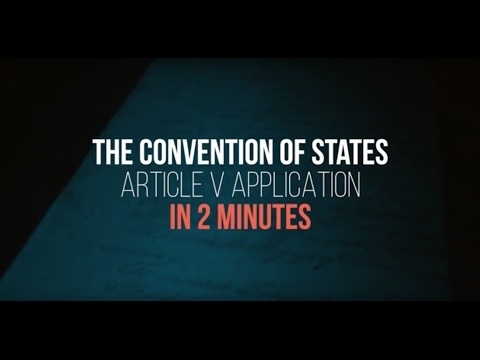 We've spent years researching Article V, uncovering more information on the Convention of States process than ever before. Using the search bar below, all of our blood, sweat, and tears are at your fingertips. So many amazing resources, so little time. We've narrowed it down for you. Only got a few minutes? Start with our top five resources listed below! 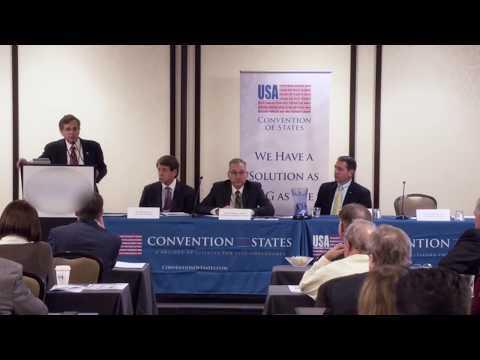 Ready to dig into how calling a Convention of States works? The Founders made it very clear. Here is how it works and what rules will oversee the convention. Check out these resources to learn more. George Soros, 230 statist organizations, and a few radical fringe groups are attempting to defeat the Convention of States movement with fear tactics. They are actively spreading misinformation. Don’t be duped by those who benefit from concentrated power in Washington, D.C. In these thoroughly researched articles, we address each of the concerns and myths raised. Millions of Americans support our movement, ranging from your neighbors, to top constitutional attorneys like Mark Levin and Texas Governor Greg Abbott, and those who have seen the D.C. problem up close and personal, like Senators Marco Rubio and Tom Coburn. Check out these resources to read what they're saying about calling a Convention of States! 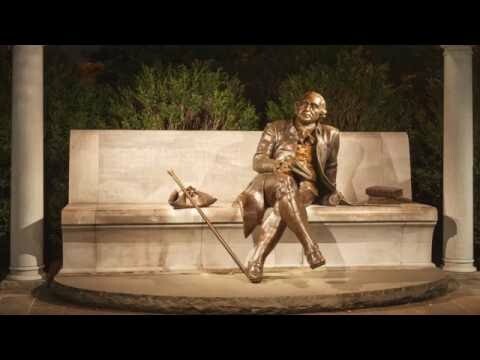 The Founding Fathers gave us Article V to ensure that the states could protect their freedom by proposing amendments to the U.S. Constitution that limit the power of the federal government -- without Congress’ approval. Because what governing body would ever vote to limit their own power? These resources identify problems in Washington, D.C. and explain why calling a Convention of States is the solution. Ready to tell your friends about the only solution as big as the D.C. problem? Use these printable resources to spread the word! You'll also find helpful talking points to use when calling your legislator, talking to friends, and much more!